Saying congratulations is in a way praising someone for all the hard work that they have invested that resulted into an achievement. Congratulations is also an acceptable thing to say on very special occasions like a wedding or a birth of a new baby. Congratulations is saying that you acknowledge the successes of another person and that you commend them for their efforts. We have come up with the very best ways to say congratulations with our Printable Greeting Cards that you can send through e-mail or print. All our templates are easy to customize and are absolutely free! See how you can use our templates today. Sending someone your well wishes come in many different forms and depends highly on the type of occasion. With our congratulations greeting card templates, you are sure to never have to look for the right words again. All our templates come in greeting messages that are easy to customize, if you feel the need for tweaking. 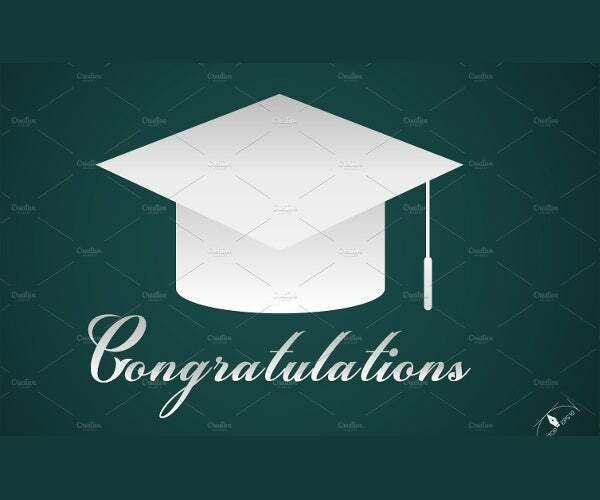 Congratulations for Graduation Greeting Card. This templates is perfect for someone who has just successfully finished school. Use this greeting card template to congratulate them on all their hard work. 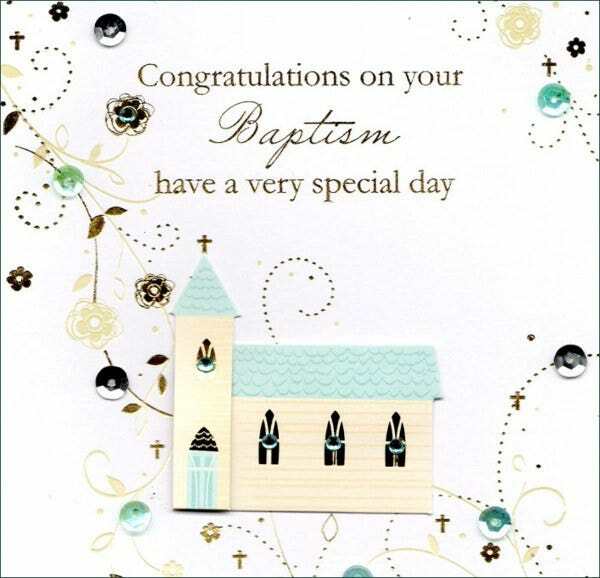 Baptism Congratulations Greeting Card. 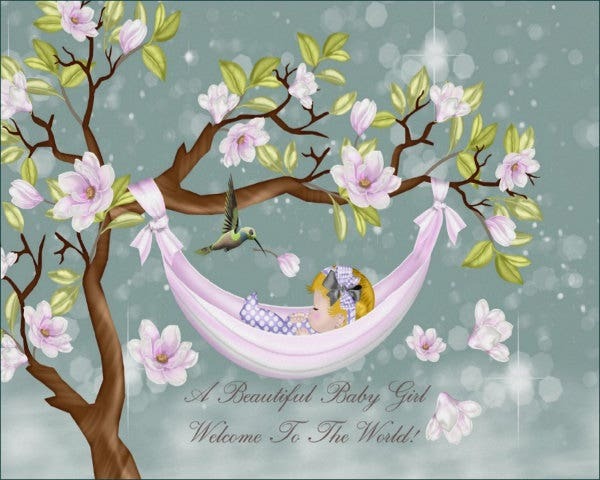 The event of welcoming a baby into a religious community is fitting for a party and a congratulatory card. Express how happy you are for the baby to be a part of the community with this greeting card. Congratulations Wedding Greeting Card. Say how you happy you are for the couple and that you wish them all the best in their new wedded life together with this greeting card. 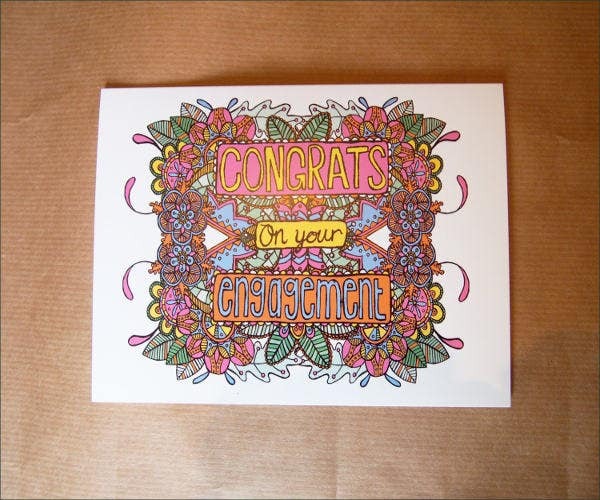 Congratulations on Engagement Greeting Card. Getting a commitment of this sort is deserving of a celebration and a congratulatory message. Use this template to get your message across. Don’t think too hard trying to figure out the best way to say congratulations. Our Free Greeting Cards have done all the work for you, wording and all. 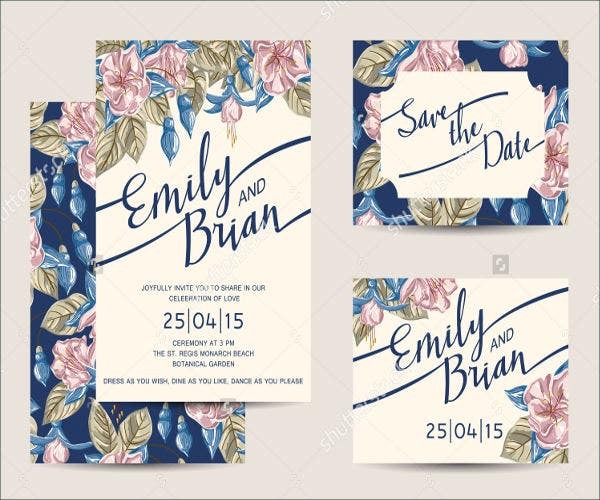 Plus, they come in high-quality designs that are uncommon to find and are sure to be highly appreciated. Handmade Congratulations Greeting Card. 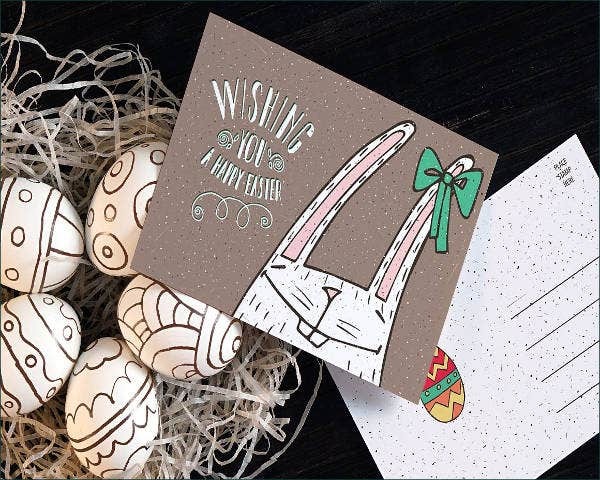 This special template has a design that evokes a handmade touch, which is rare in the greeting card shelves. Use this greeting card for any sort of event or accomplishment that needs acknowledgment. 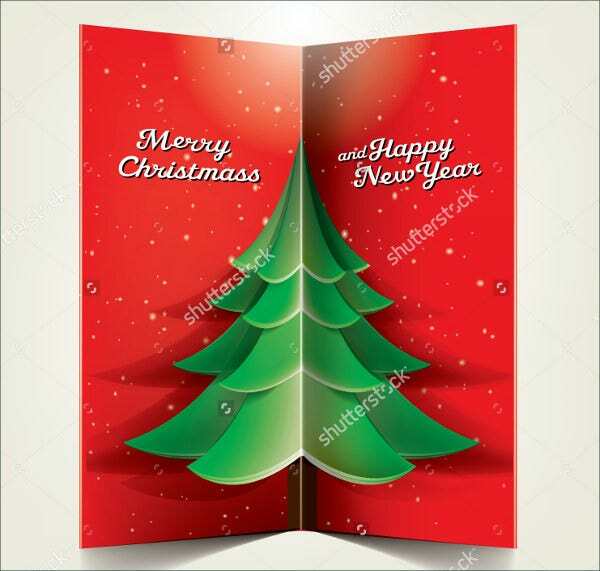 Congratulations Pop Up Greeting Card. Don’t mistake pop-up cards solely for children; adults do appreciate these types of cards as well (especially those who say they don’t). 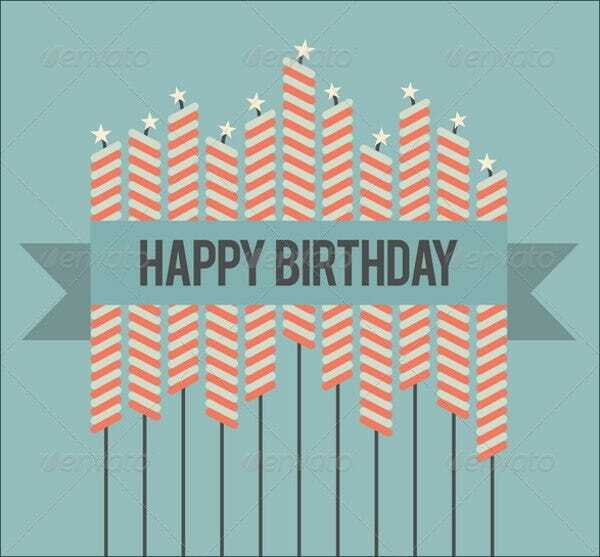 This template is suitable for any type of occasion, so go to town using this greeting card. 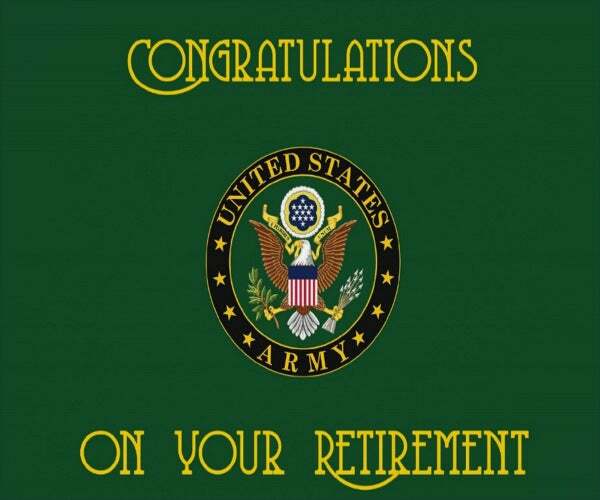 Congratulations Retirement Greeting Card. Say how you are proud of someone for achieving so much in their professional life that they have become an inspiration to you and to others with this greeting card. Funny Congratulations Greeting Card. 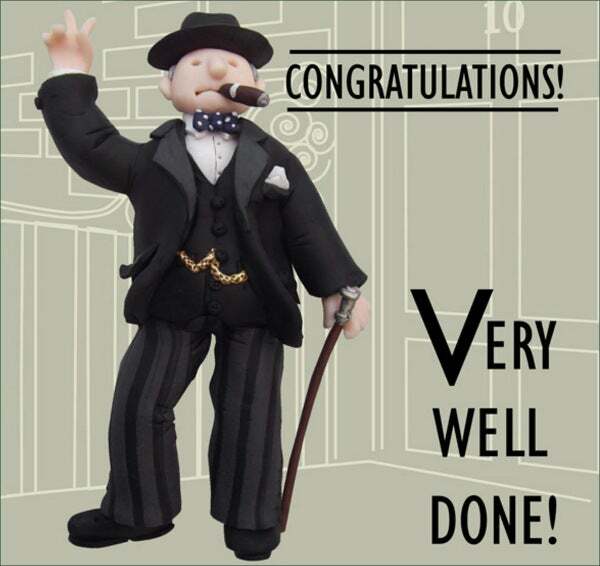 Add some humor into your congratulatory message with this funny greeting card. A congratulatory message is always welcome, but to top it off with a funny card is even more appreciated.